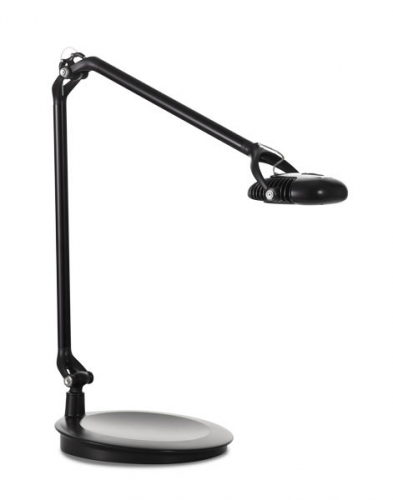 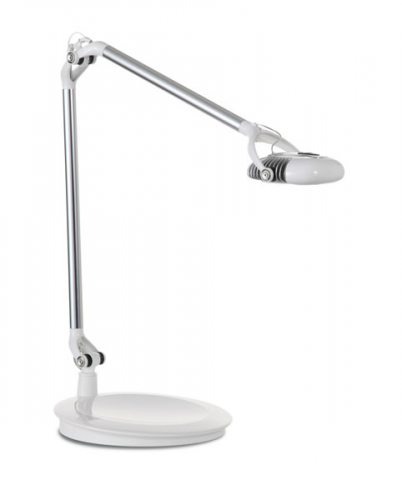 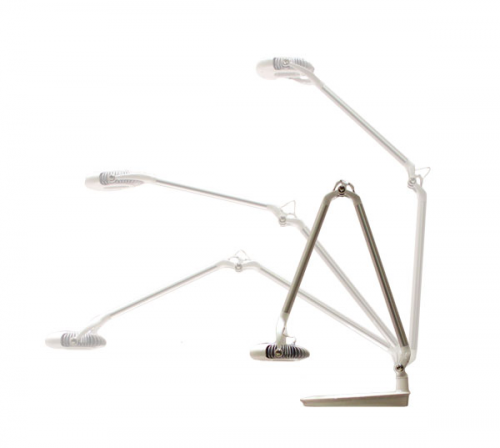 Featuring advanced LED technology, the Element 790 Task Light combine aesthetics with unmatched lighting performance. Using only six watts to produce incandescent lighting levels, the Element series boasts a 50,000-hour lifespan—25 years of daily use in a typical 9-to-5 office environment. 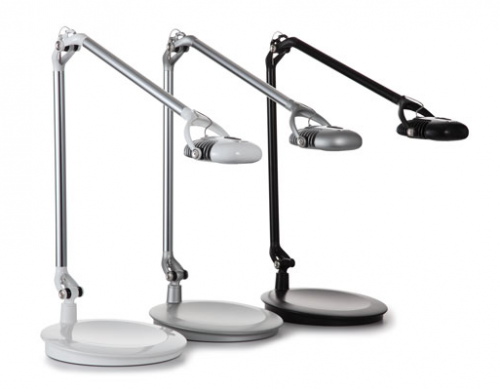 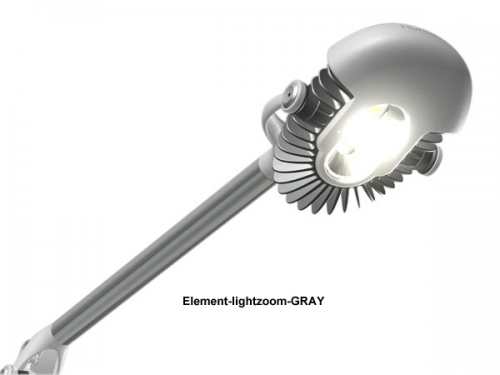 Plus the Element 790 Task Light also offers an expanded color palette and an intuitive dimmer control to offer seven levels of light intensity and greater energy savings.